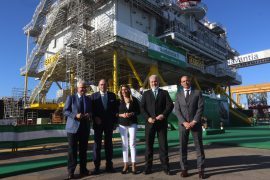 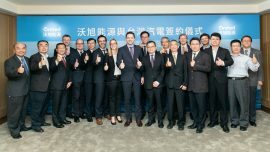 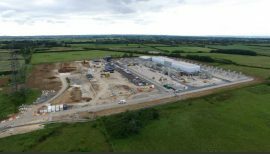 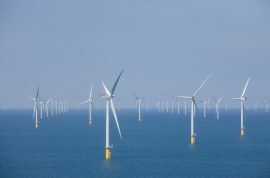 World Marine Offshore (WMO) has, through its daughter company, recently signed a contract with Navantia Shipyards to provide the onshore and offshore logistics services for the commissioning of the offshore substation on the East Anglia One wind farm. 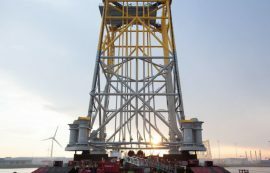 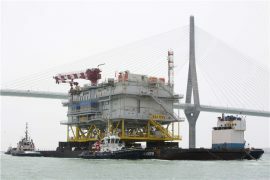 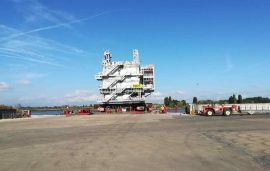 The offshore high-voltage station (OHVS) for the Norther offshore wind farm arrived at the project site off Belgium today, 22 August, the developer informed via social media. 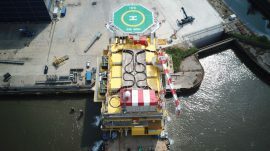 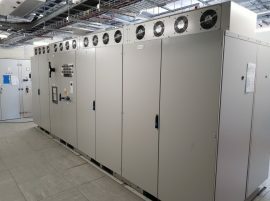 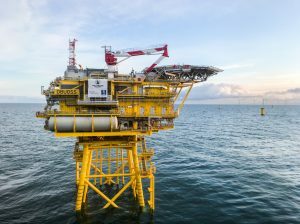 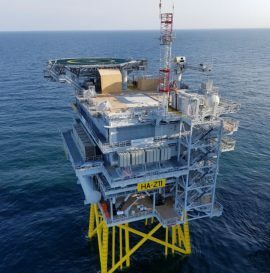 The Norther Offshore High Voltage Station (OHVS) built at the Hoboken yard of ENGIE Fabricom by the consortium partners ENGIE Fabricom, Smulders and CG, has set sail towards its destination in the Belgian North Sea. 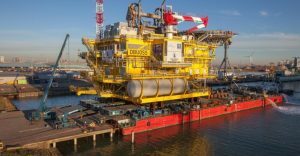 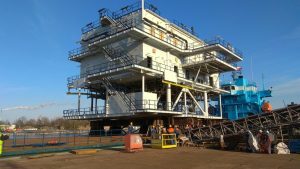 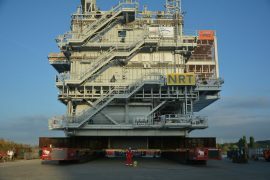 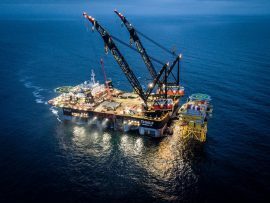 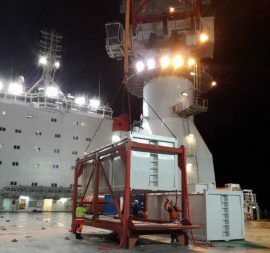 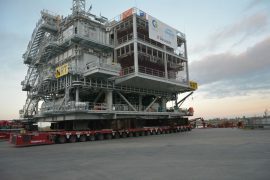 Norther NV and Van Oord have loaded out the offshore substation topside destined for the 370MW Norther offshore wind farm. 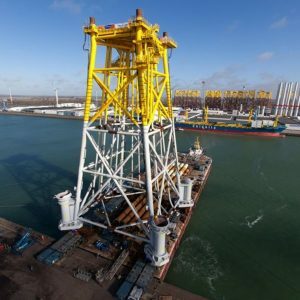 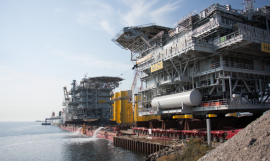 Bladt Industries has sent off the last two offshore substation topsides for Ørsted’s Hornsea Project One offshore wind farm from its site in Aalborg, Denmark. 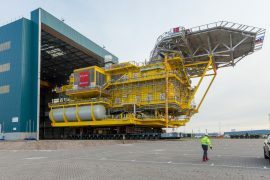 The EnBW Hohe See substation topside has left ENGIE Fabricom’s yard in Hoboken, Belgium, and is now sailing towards the installation site in the German North Sea. 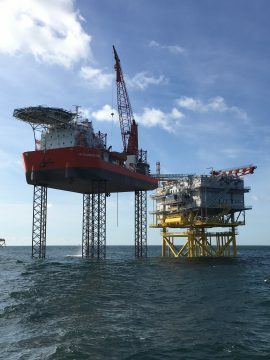 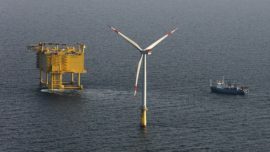 B.offshore GmbH has completed maintenance work on the offshore substation of the Alpha Ventus offshore wind farm in Germany. 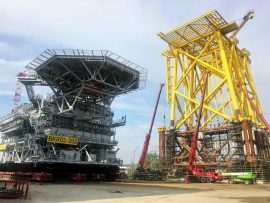 The jacket foundation for the Hohe See offshore substation has been loaded out at Smulders’ yard in Vlissingen, the Netherlands.